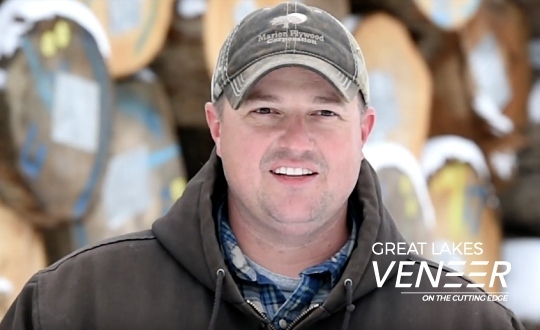 For more than a century, Great Lakes Veneer has partnered with log suppliers to procure high-quality hardwood logs for its veneer products, such as flooring, musical instruments and wood veneer sheets. 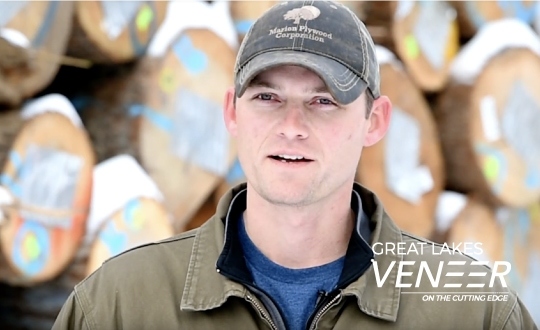 We have become one of the most respected hardwood veneer log buyers because our team of buying experts fosters strong relationships and open communication with sawmills, log concentration yards and independent log cutters. Our suppliers often voice appreciation in our ability to adapt and utilize all the logs they supply, including rough-cut, shorter hardwoods. 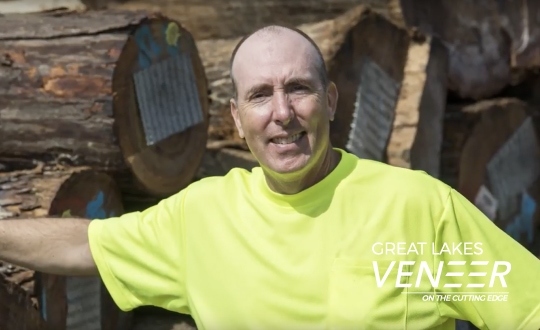 As a major veneer log buyer in the United States, we believe our innovations aid in the success of our suppliers, ultimately creating long successful partnerships for many years to come. 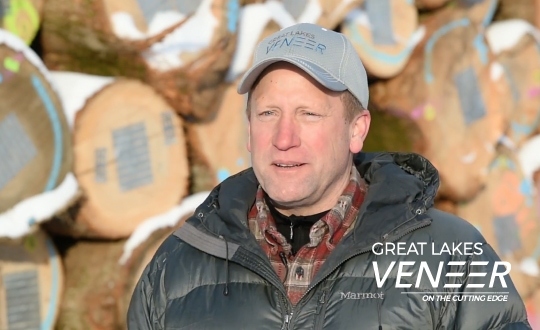 The team of veneer log buyers at Great Lakes Veneer is well-known for their expertise and focus on long-term relationships. 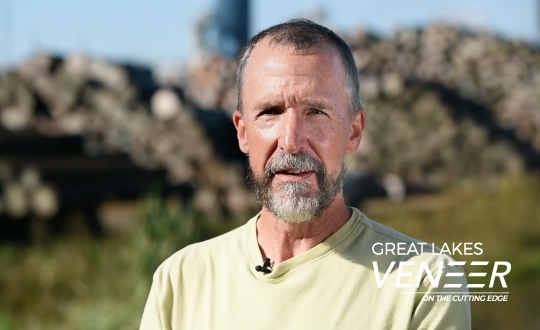 They’re consistent, reliable and open-minded about different species and grades, and want the sales process to be easy and ongoing. 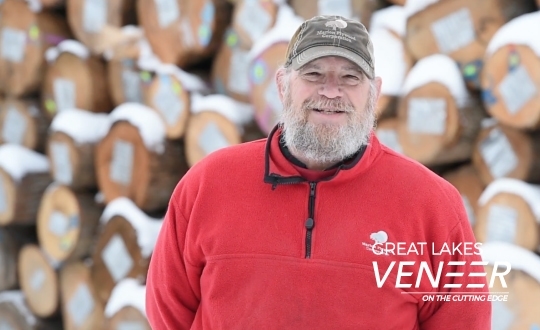 They take great pride in their focus on communicating changes in hardwood log type, length, diameter and grade, so your supply naturally meets our demand. 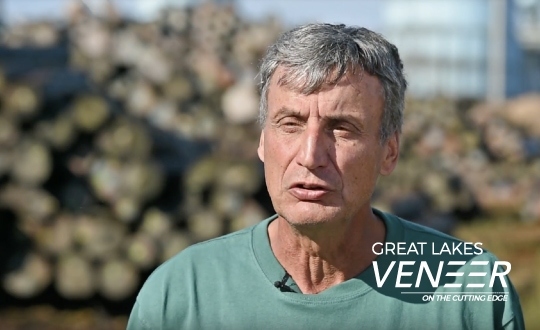 Want to become a log supplier? 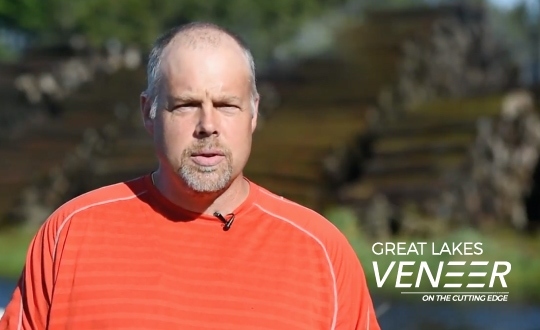 If you’re interested in becoming a log supplier for Great Lakes Veneer, contact us or one of the log buyers directly in your area.